Members of the URBAN Intergroup who attended Habitat III – the United Nations Conference on Housing and Sustainable Urban Development – in Quito mid-October had the possibility to share their experiences during the last meeting of the Intergroup on October 27th in Strasbourg. 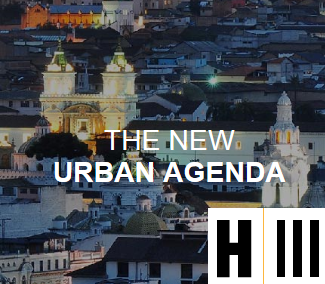 At the beginning of the exchange of views, Jan Olbrycht underlined that four members of the URBAN Intergroup participated in Habitat III conference: Kerstin Westphal, Ernest Maragall, Bogdan Wenta and himself. He pointed out that during the discussions in Quito, European participants were concentrated on the relations between the New Urban Agenda (NUA) and the Urban Agenda for the EU. The outcome of the reflection was that the European Urban Agenda is an instrument to implement the New Urban Agenda inside the EU. 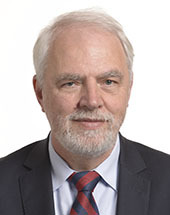 Jan Olbrycht announced as well that the European Commission presented in Quito three commitments to meet NUA’s global objectives. Firstly, the EC committed to deliver the NUA through the Urban Agenda for the EU. Secondly, it has been decided to develop global and harmonised definition of cities in partnership with OECD and the World Bank. And finally, the EC presented its will to foster cooperation between cities in the field of sustainable urban development. 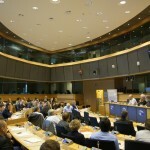 ing in Strasbourg on september 15th Last meeting of the URBAN Intergroup at the European Parliament in Strasbourg on Thursday September 15th, was devoted to the presentation of the European Investment Bank’s emerging response to the Urban Agenda. At the beginning of the meeting, Gerry Muscat, Head of Urban Development Division, stressed that the European Investment Bank (EIB) actively participated in the consultations of the Pact of Amsterdam. He explained that the Urban Agenda constitutes “a set of principles” which guides the EIB lending for cities, “a framework” to help the EIB providing better urban financing and advice and “a stimulus” to focus the EIB attention on urban issues. 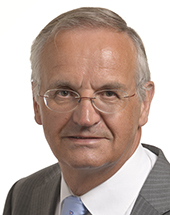 Moreover, it has been recalled that in the Pact of Amsterdam, Ministers invite the EIB to help develop better funding approaches in the urban context, contribute to the partnerships (especially better funding and better knowledge), and to reflect – where relevant – the outcomes of the Urban Agenda for the EU in its urban lending, grant-loan blending and advisory services. Members and partners of the URBAN Intergroup had an opportunity to learn more about the State of European Cities Report during the last extraordinary meeting in Brussels on September 6th. 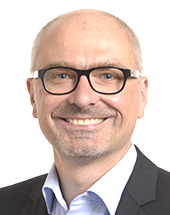 In introduction, Paulius Kulikauskas, Chief of the UN-HABITAT Office for Europe and European institutions, briefly presented the cooperation between UN-HABITAT and DG REGIO in drafting this joint report. As he mentioned, the report marks an important milestone in demonstrating how the experience of the EU could be shared with the spirit of the New Urban Agenda with other parts of the world. 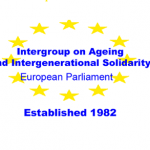 The Joint meeting of the URBAN Intergroup and the Intergroup on Active Ageing and Intergenerational Solidarity took place on Thursday May 12th at the European Parliament in Strasbourg. The main point of the meeting was the discussion on how to apply the Right to the City to older persons and seizing the opportunity of the EU Urban Agenda. 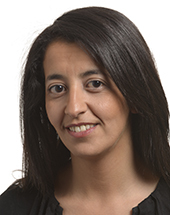 Ms Julia Wadoux, policy and project coordinator for Health, New Technologies and Accessibility at AGE Platform Europe presented a broad picture of ageing in the EU, especially in the context of urbanisation. It has been stressed that according to the World Health Organisation (WHO), the adaptation of physical and social environments to the needs of the ageing population empowers people to age in better physical and mental health. It also promotes their social inclusion and active participation as well as helps them maintain their autonomy and a good quality of life. Moreover, WHO’s “8 areas of age-friendly environments in city” was quickly presented. During the presentation, the problem of age stereotypes and discrimination of old people in society was linked to the right to the city to older persons. 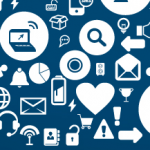 The need for solidarity between generations and monitoring ageing has been stressed. During the discussion, participants agreed that the EU Urban Agenda is a key opportunity for cities to design their age-friendly social and physical environments. 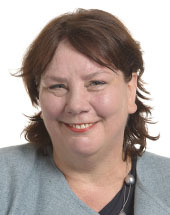 MEPs underlined that ageing should be horizontally presented in different partnerships. However, it seems that actually the problem of mobility is central, not only in urban but especially in rural areas. Access to transport would allow older people social inclusion, improve health care, etc. In conclusions, participants agreed that, in the short term, European and national policies could help to resolve some problems for older people leaving not only in cities. Moreover, long term investments are needed: for example pro-nativity policies to try to stop the consequences of ageing European pollution.